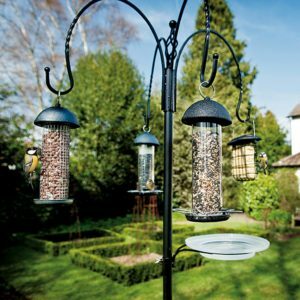 Over the year, wild birds from all over the world migrate and fly over millions of gardens in the UK. 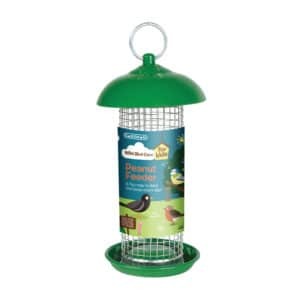 All year round millions of birds use the everyday garden as a place they can stop, get rest and refuel. 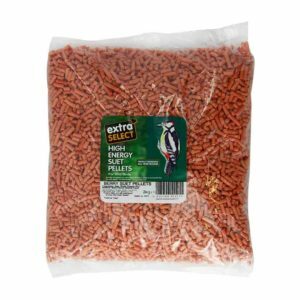 With the changing countryside, it’s becoming harder for migrating birds to find places where they can find food. 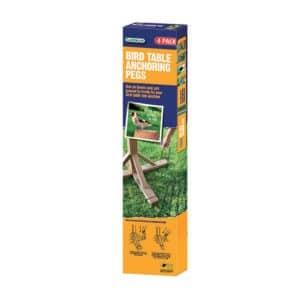 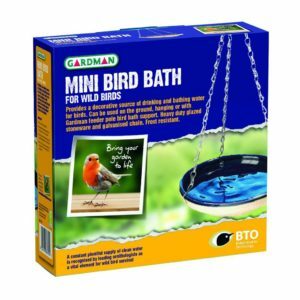 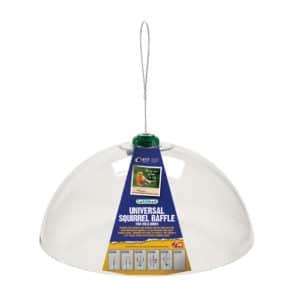 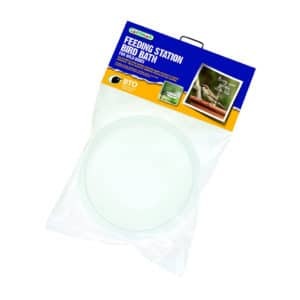 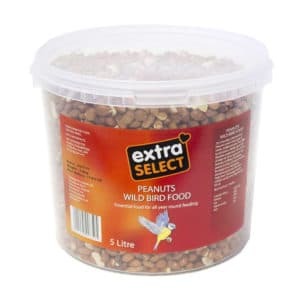 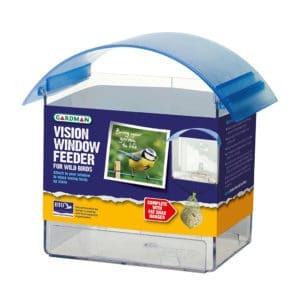 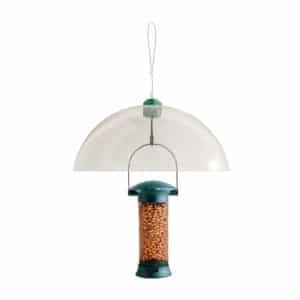 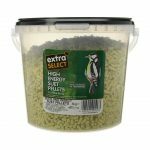 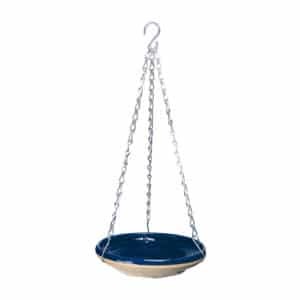 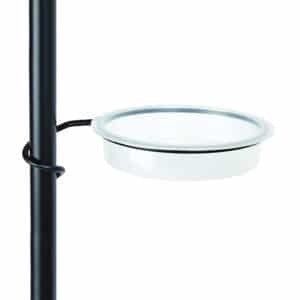 Our range of feeders, baths and food are a perfect way you can do your bit for our flying friends. 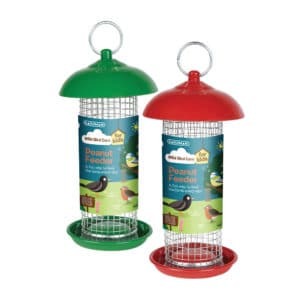 It’s important that the birds that find them selfs in your garden have access to the highest quality food available so here at Home and Roost we’ve tested in our own gardens what works and what doesn’t. 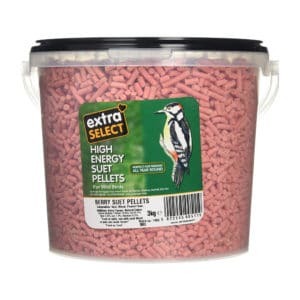 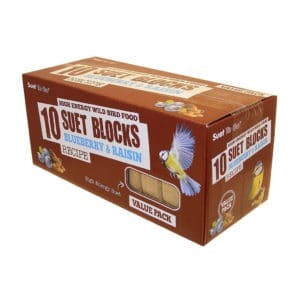 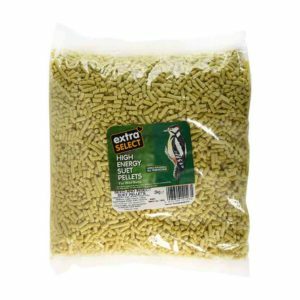 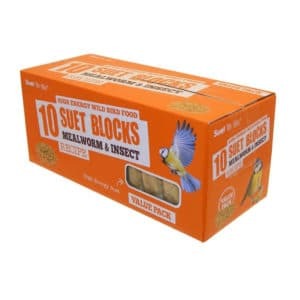 This has left us with a large collection of products from a number of companies that will cover all the bases for most bird types all year round. 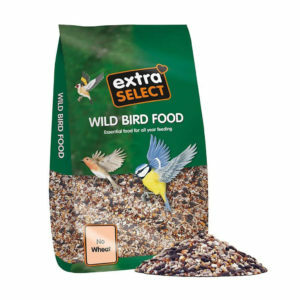 It’s important that Wild Garden Birds have access to quality foods but with the large numbers of different species, it can be confusing. 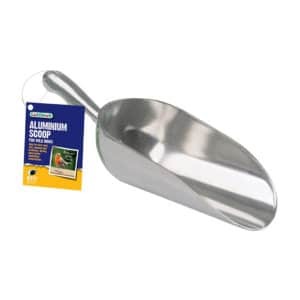 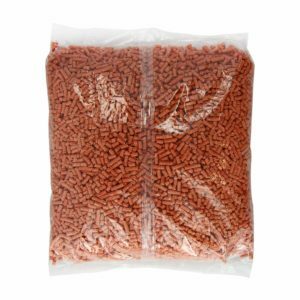 Without a doubt, the best way forward is to provide a range of good quality seeds, nuts and fat products. 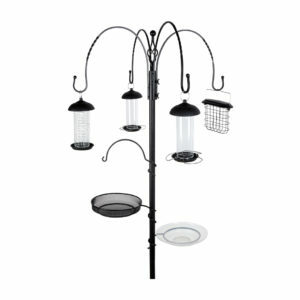 Which is why the bulk of our collection is just that. 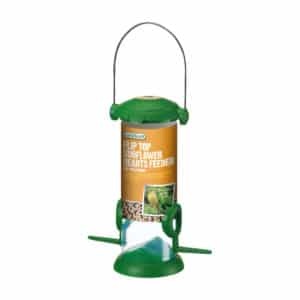 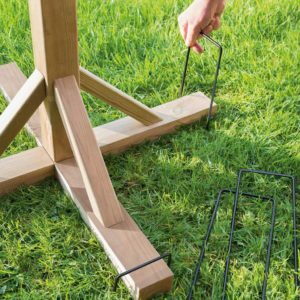 Using our Bird Tables and Feeding Stations to provide a safe and protected environment for your feathered friends will maximise the number of wild birds your able to help and make sure its done in a safe way.